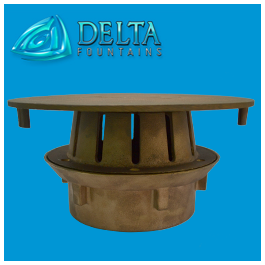 The Round Main Drain is a smaller unit for suction to be used in smaller pools. 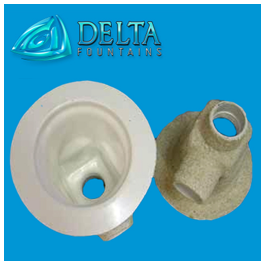 Each drain is constructed of heavy-duty fiberglass and sand coated. 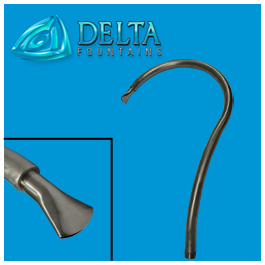 Connections are typically less than 6 inches. 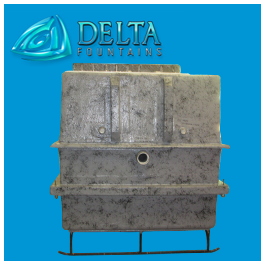 For a larger pool, we recommend the Square Main Drain. 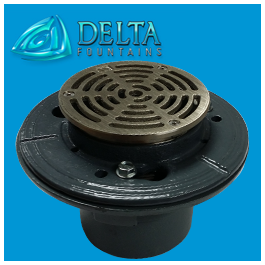 For more questions about this drain, contact us today.